The University of Saskatchewan will start a new Doctor of Pharmacy program in 2017. This is a four-year program and will be required to practice as a licensed pharmacist. The pre-requisites for this program include 60 credits of university study (two full years of classes). 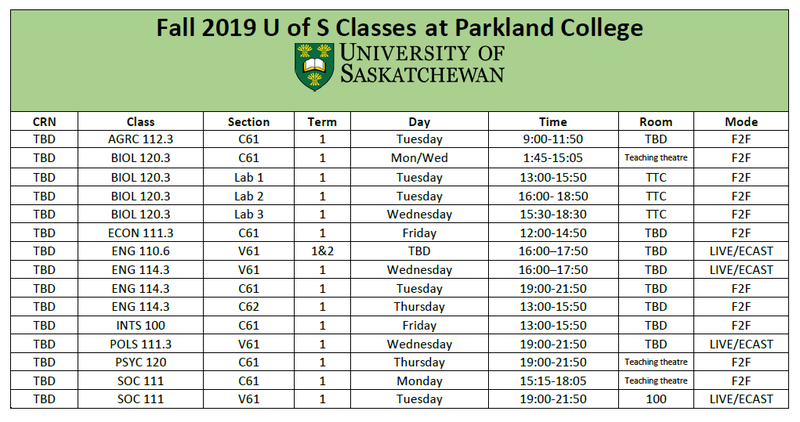 Students at Parkland College can take their first year in Yorkton and complete the second year of pre-pharmacy studies at the University of Saskatchewan’s campus in Saskatoon. 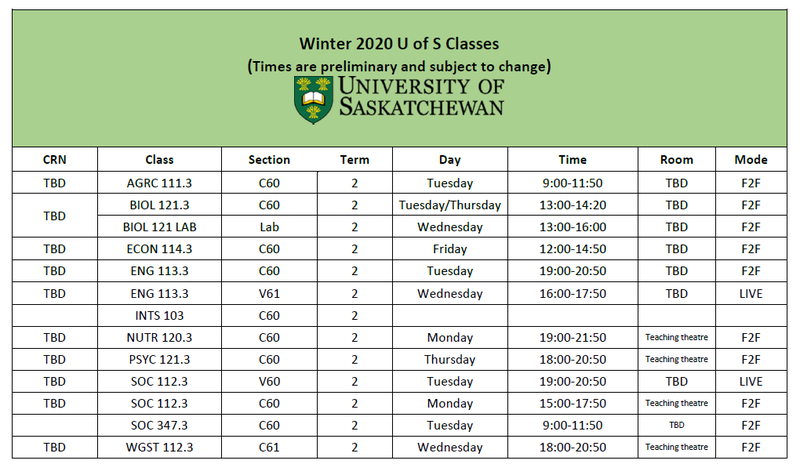 The University of Saskatchewan’s B.Sc. 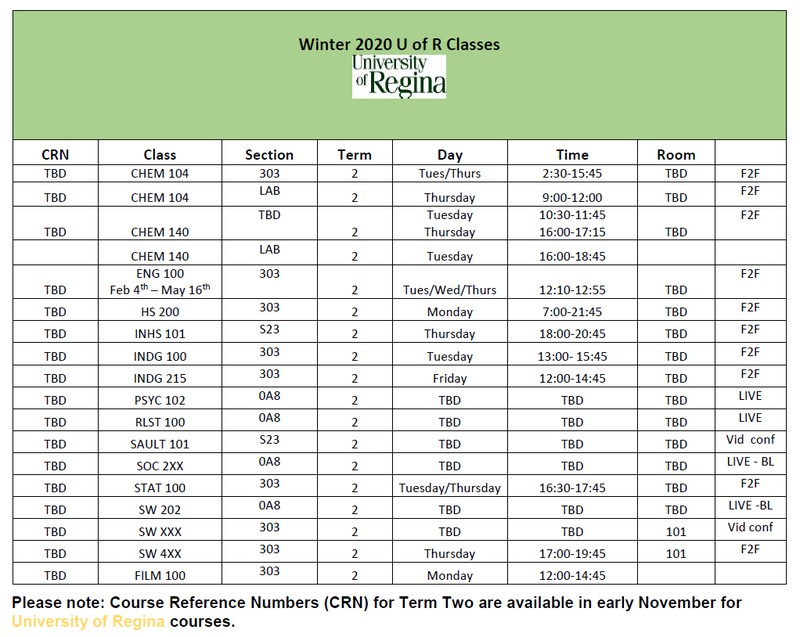 (Nutrition) program is a four-year degree preceded by a pre-nutrition year. Students can take all of the prerequisite classes at Parkland College and apply to the College of Pharmacy and Nutrition for entry into the B.Sc. Nutrition degree during their first year. Students are also required to write the Test of Critical Skills (usually in March each year) and participate in a personal video interview. Pharmacy graduates typically become employed in community and hospital pharmacies, pharmaceutical firms or government departments and agencies. Nutrition graduates typically find employment in a variety of settings, including hospitals, nursing homes, government, industrial and educational institutions, or they may be self-employed. 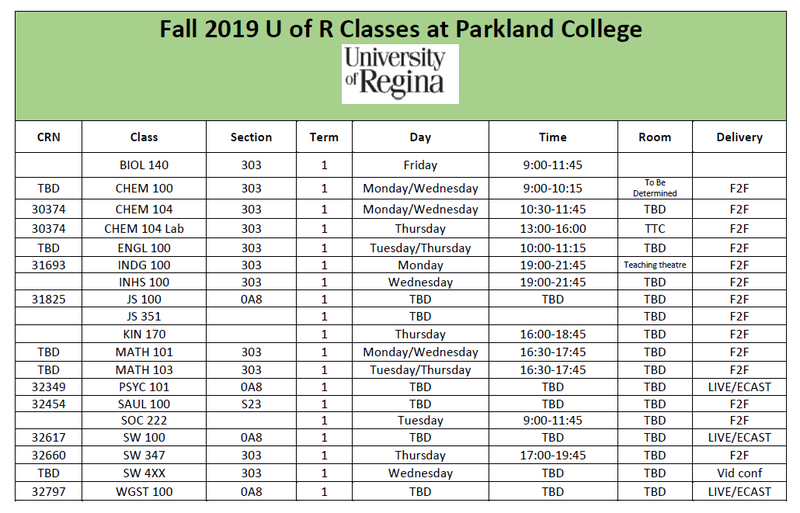 During your first year of pre-pharmacy or pre-nutrition studies at Parkland College you will take a wide range of classes in a number of different subject areas called the core requirements or distribution requirements. They allow you to try out different types of classes and help you to get a broader understanding of learning at the university level.